Everyone has heard of spring cleaning, but did you know that there's such a thing as fall cleaning? Well it exists, even if it doesn’t have the same ring to it as spring cleaning does. Now that the colder weather is upon us, it's more common for sickness to spread which is something that most people try to avoid. 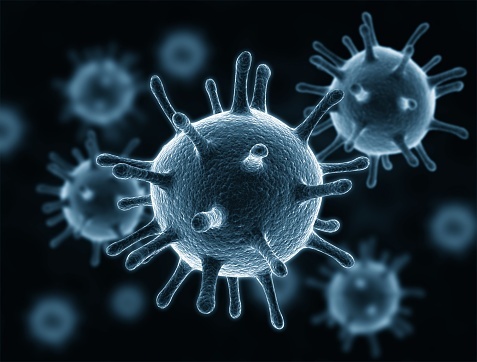 Did you know that there are things that you can clean in your Chico and Redding apartments to help prevent the spreading of illnesses within your home? 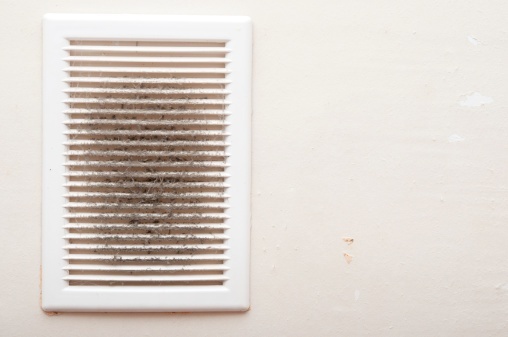 Did you know that you should be cleaning your air vents on a regular basis? 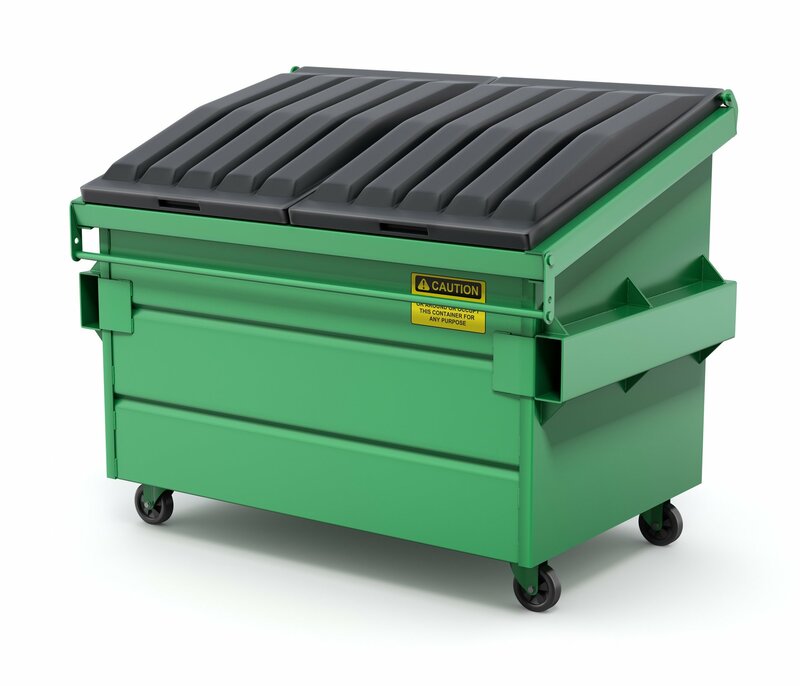 Along with many other things in your apartment you have to be mindful of ensuring that these are clean. Your rental can be fairly easy to maintain if you know how to do it. Here is a how-to on cleaning your air vents. 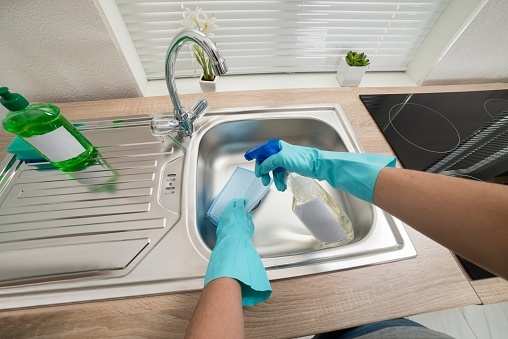 Are you in need of a few tips on how to get your icky kitchen sink back to sparkling clean? It's common for rental living kitchens to have stainless steel sinks which can be a pain to get spotless. But there is a way to get your kitchen sink clean without breaking a sweat. Have you noticed your dusty baseboards? Don’t worry, we've all been there before. Whether you were practicing your new yoga poses or playing with your cat, when you spend a longer period of time on the floor you get a new perspective of your surroundings. Here are a few rental living tips to help get the baseboards clean in your home. Have a Stale or Nasty Smell in Your Chico Rental Properties? It's common for us to become “nose-blind” to the smells in our own home. This is no exception for Chico Rental Properties. With cooler weather, we are less inclined to open up our windows to let fresh air in and let the warm, expensive air out. So what is a renter to do? You first need to figure out what is stinking up the place. Odors can come from your carpet, sofa, washer, toilet, sink, and so much more! It's hard to know how to clean different items in your apartment and how frequently you should clean them. Here are a few general tips to get you on the right track. 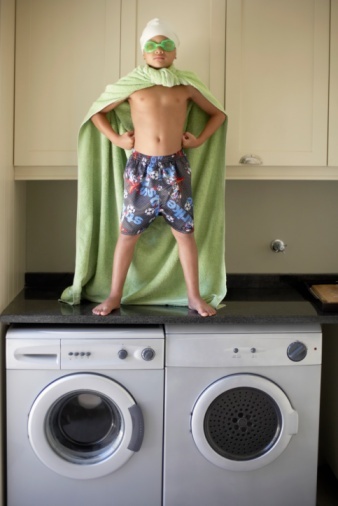 Whether you're moving out of your apartment and would like to get your deposit back or you have a pesky smell lingering in your space, apartment living requires that you know how to properly clean your washer and dryer. We've all been there: We take a look at our bathtubs, see the infamous ring, and realize that it's in need of a good scrubbing. Cleaning your apartment bathroom probably isn’t your favorite thing to do. If you don’t spend your free time reading articles on how to clean your apartment, let alone the most efficient, cost-effective and safest way to clean your bathtub, don’t worry! That's what we're here for, we do the research and find the information so you don’t have to. 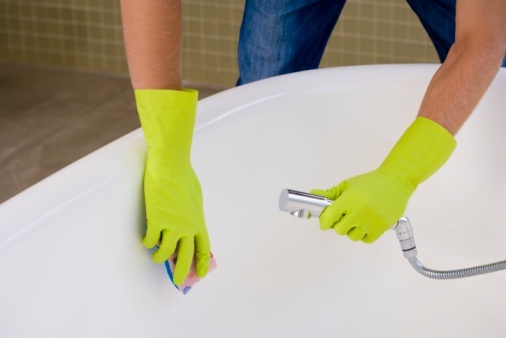 Keep reading to learn apartment living tips to get your tub sparkling today. I want you to take a second and think about what your toilet looks like. When was the last time you cleaned it? Do you see a ring of grossness? Whether you have guests coming for the weekend, you are moving out of your apartment, or even just doing your weekly cleaning, this article is for you. 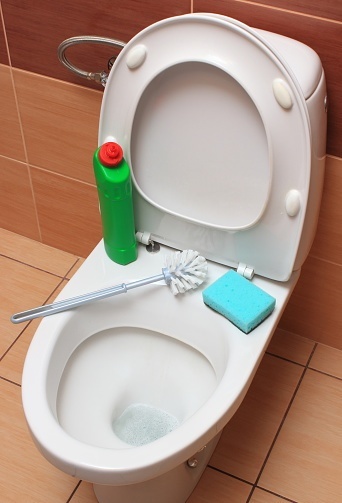 Keep on reading for tips on how to clean your toilet while living in apartments.